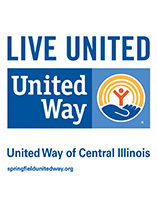 SPRINGFIELD – United Way of Central Illinois announced the results of its 2014 campaign before a record-breaking crowd of four hundred at the organization’s 93nd Annual Meeting.  This year’s campaign raised $2,682,000, an increase of $102,000, or 4%, over last year’s final campaign results.  The increase marks the first time in three years that the annual campaign has increased. The increase in this year’s campaign total was driven by an increased giving at 98 local organizations including Levi, Ray and Shoup, Memorial Medical Center, Springfield Clinic and Springfield Public Schools. Springfield Public Schools earned the 2015 United Way Champions award following a $35,256 increase in the district’s campaign. 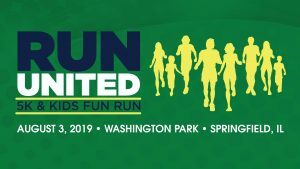 Funds raised during the campaign consist of designated donations (to any 501(c)(3) organization) and gifts to United Way’s Community Fund. 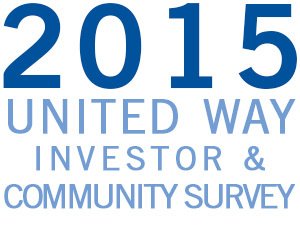 United Way’s Community Fund supports organizations focused on Basic Needs, Education, Financial Stability and Health. The 2014 Campaign Co-Chair, Emily Becker, announced that Pat and Sara Phalen will lead the 2015 annual campaign. Sarah Phalen is the President and Chief Executive Office of Illinois National Bank. Pat Phalen is the Executive Vice President of Illinois National Bank. 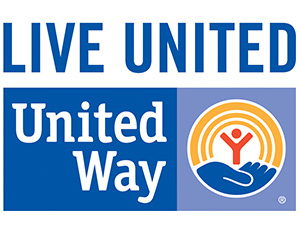 In addition to the campaign announcement, United Way celebrated the growing awareness of programs such as 2-1-1, FamilyWize Free Prescription Drug Card, and United Way’s volunteer website, Get Connected. As part of the program, United Way and U.S. Bank presented the inaugural Get Connected Volunteer of the Year award to Andrea Fuchs, an employee of Well Fargo. Fuchs earned the distinction for her personal volunteering and her efforts to engage, support and coordinate all Wells Fargo volunteer efforts. Fuchs coordinated more than 3,600 hours of volunteer time in 2014. In addition, Fuchs serves as the chair for Wells Fargo’s Community Support Campaign, coordinates their annual charitable golf outing and organizes company-wide fundraisers to support local organizations. Building Sangamon and Menard Counties into a vibrant region where individuals and families thrive, where people work together together to protect its most vulnerable citizens, ensure a safe and healthy community, address its most challenging issues and enhance the quality of life for all citizens. 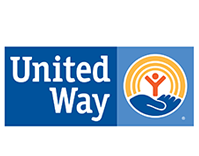 At the breakfast, United Way donors elected three individuals to its Board of Directors. The organization also announced Robin Loftus, Chief Operating Officer at Heartland Credit Union, as its incoming board chair. Ms. Loftus and the new members will start their terms effective July 1. 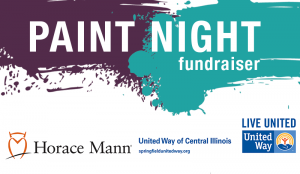 For more information on United Way, please contact Jarid Brown, Director of Communications at 217- 726-7000 or by email at jbrown@uwcil.org.